Attach one of your benched pokemon. Flip a coin. 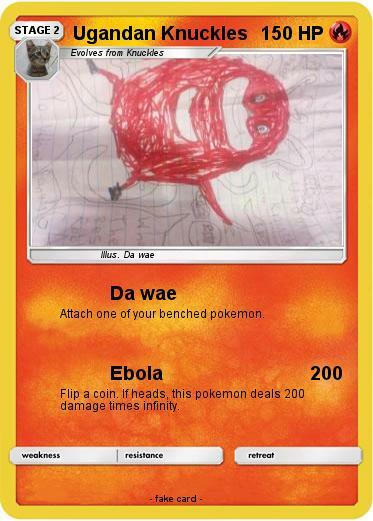 If heads, this pokemon deals 200 damage times infinity.